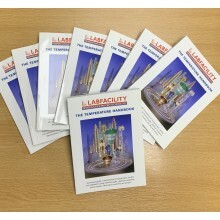 Labfacility offer a wide range of thermocouple, PRT and extension cable / wire in stock for immediate despatch. 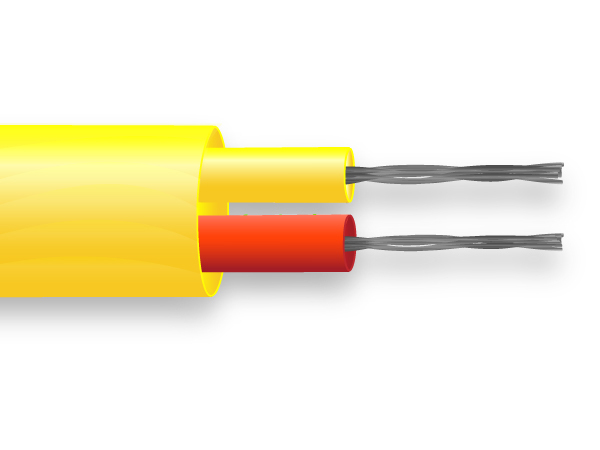 Thermocouple cables are available in IEC or ANSI colour codes. Insulation types include PFA, PTFE, PVC & Glassfibre. 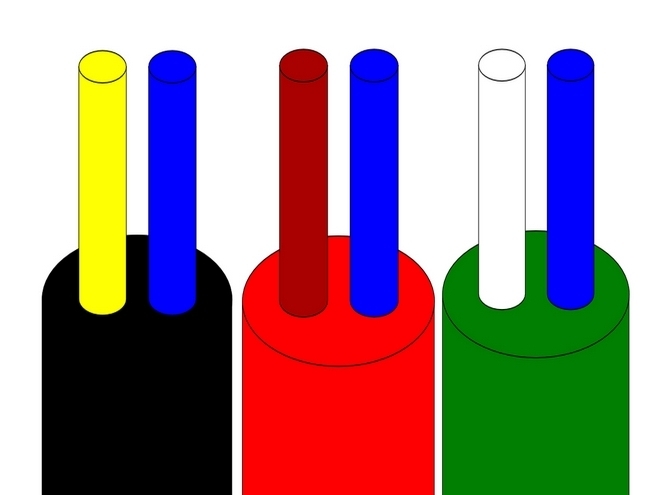 A range of IEC colour coded thermocouple cables / wire to suit various applications. 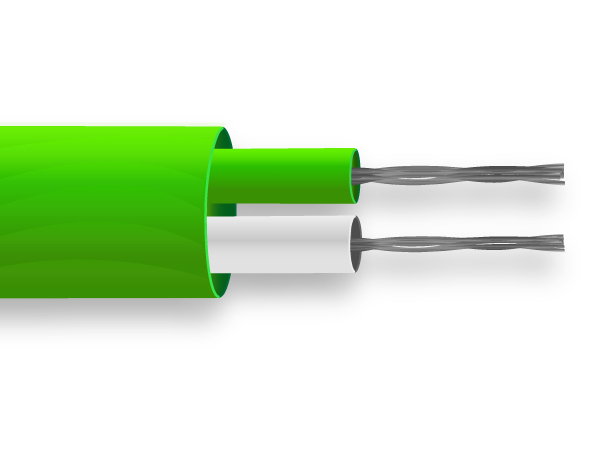 The range consists of the following: PVC, PFA, PTFE & Glassfibre insulated thermocouple cables. We also offer retractable curly leads and extension leads. A range of ANSI colour coded cables / wire to suit various applications. 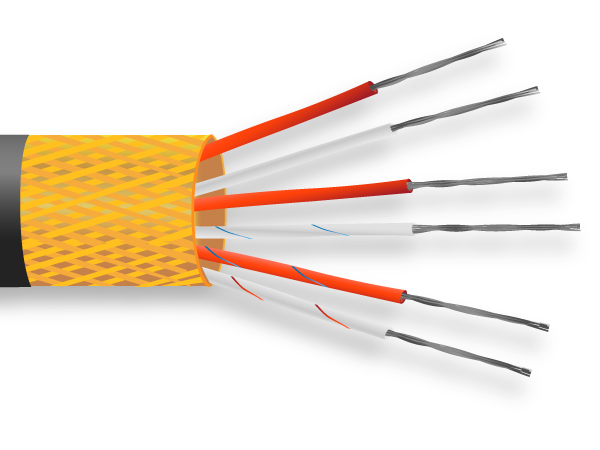 The range consists of the following: PVC & Glassfibre insulated cables. We also offer retractable curly leads and extension leads. We offer retractable curly lead in JIS colour codes. A range of PRT sensor cable / wire to suit various applications. 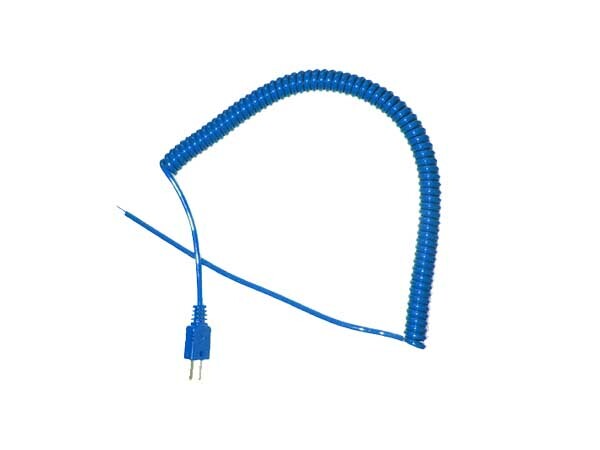 The range consists of the following: PVC, PFA, PTFE & silicone rubber insulated cables. We also offer retractable curly leads. Conforms to the former BS standard, stock clearance items while stock last. All items priced per metre. PVC -10°C to 105°C Good general purpose insulation for 'light' environments. Waterproof and very flexible. PFA (extruded) -75°C to 250°C Resistant to oils, acids other adverse agents and fluids. Good mechanical strength and flexibility. PTFE better for steam/elevated pressure environments. PTFE (taped & wrapped) -75°C to 250/300°C Resistant to oils, acids adverse agents and fluids. Good mechanical strength and flexibility. Glassfibre (varnished) -60°C to 350/400°C Good temperature range but will not prevent ingress of fluids. Fairly flexible but does not provide good mechanical protection. High temperature glassfibre -60°C to 700°C Will withstand temperature up to 700°C but will not prevent ingress of fluids. Fairly flexible, not good protection against physical disturbance. Ceramic Fibre 0°C to 1000°C Will withstand high temperature, up to 1000°C. Will not protect against fluids or physical disturbance. stainless steel overbraid -60°C to 350/400°C Good strength to physical disturbance and high temperature (up to 400°C). Will not prevent ingress of fluids.